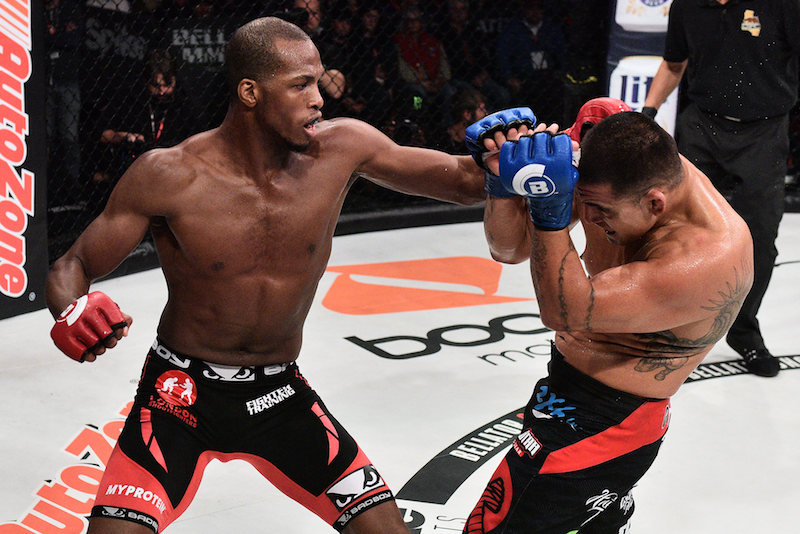 Currently undefeated Bellator MMA superstar and Professional Boxer Michael Page is unquestionably one of the most naturally gifted and most highly dominant Welterweight Mixed Martial Artists on the planet today courtesy of his well-documented 12-0 undefeated streak which has seen the versatile and dynamic MVP defeat a litany of credible opponents. 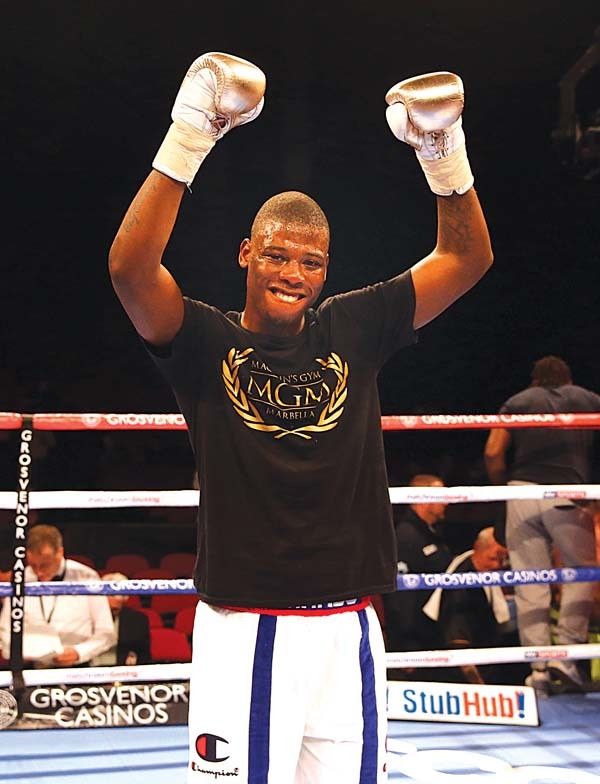 Most recently, MVP transitioned into the high stakes and glossy world of Professional Boxing thereafter signing a high-profile lucrative deal with David Haye’s acclaimed Hayemaker Ringstar; Michael Page is set to make his Professional Boxing debut in the fall of 2017 and is anxiously anticipating another knockout chapter in his successful career whilst still dominating in Bellator MMA. 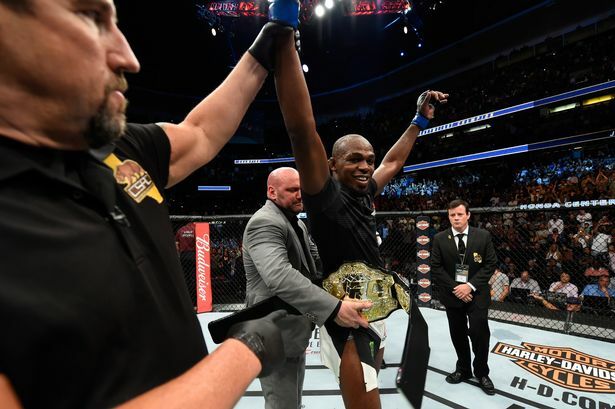 Dean Perretta caught up with the dominant undefeated Bellator MMA superstar and Professional Boxer Michael Page to insightfully discuss signing MVP with David Haye’s Haymaker Ringstar, inspiring aspiring Mixed Martial Artists in the United Kingdom, being praised by Professional Boxing icon Lennox Lewis for his impressive “Knockout of the Year”, the super-fight between Conor McGregor and Floyd “Money” Mayweather Jr, Bellator MMA’s growing success in the United Kingdom, MVP’s biggest influences in life and much, much more. Q: First and foremost Michael, congratulations on signing with David Haye’s Hayemaker Ringstar. When did you initially decide to make the transition to Professional Boxing? Thank you very much. It is a very exciting time for me. David Haye and my coaches are longtime friends and David (Haye) has been to the gym a few times and watched me train. Over the last four years or so, he has always hinted and suggested that I would be a success within the boxing industry. During the last couple years, my coaches and I have been working on getting my boxing license and now here I am! Q: Currently undefeated and one of the biggest marquee attractions in Bellator MMA, what are your biggest goals and ambitions with regards to your career in Bellator MMA? To be the best in whatever I am doing. I train hard remain focused and stay dedicated. The rest will follow. 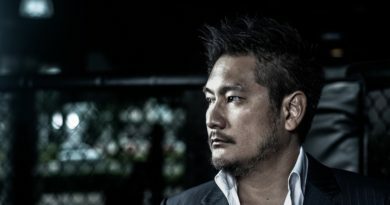 I’ve always said it is to be the face of MMA and to bring new eyes and fans to the sport to enable it to grow. I will continue to do that and now even more so, as people that enjoy boxing will tune in to watch me fight in the octagon. Now I have this boxing opportunity, I have re-evaluated some of my goals and also how I train to be the best in this sport, too. Q: Bellator MMA Brand Ambassador, UFC Hall of Famer and Gracie Jiu-Jitsu pioneer Royce Gracie has been very instrumental in growing Bellator MMA’s popularity overseas, particularly in Brazil. What are your thoughts on Royce Gracie and his very positive influence as the Brand Ambassador at Bellator MMA? He (Royce Gracie) is the best! What an amazing Ambassador to have flying the flag of the organization you are a part of. He is literally the beginning of MMA. Such an amazing, energetic and exciting person to be around. I have nothing but love and respect for Royce Gracie. Q: Linton Vassell and Liam McGeary are also very talented British fighters currently succeeding in Bellator MMA. How proud are you knowing that you are inspiring aspiring British Mixed Martial Artists as well as being a vital part in building the overall credibility of Mixed Martial Arts for generations to come in the United Kingdom courtesy of your ongoing success in Bellator MMA? Q: The World MMA Awards 2016 awarded with you “Knockout of the Year” for your uber-impressive Knockout against Evangelista “Cyborg” Santos at Bellator 158 inside the world famous O2 Arena in London, United Kingdom back in July 2016. Professional Boxing legend Lennox Lewis was of course in attendance at Bellator 158 and was highly appreciative of your larger-than-life Knockout victory against Santos. Where does this victory rank overall in your career and how much of an honor was it for you to receive such praise from the legendary Lennox Lewis? Very high of course. It was great to win KO of the year. It was an amazing night regardless of the spectacular KO. It was my first bout back in the UK after three years, so the energy and support was unreal. It was a massive part of my performance that day. To have a legend like Lennox Lewis praise me on the performance was just a massive bonus on an already amazing night. Q: Speaking of Professional Boxing, what’s your bold prediction for the forthcoming high-profile Professional Boxing super-fight between Conor McGregor and Floyd “Money” Mayweather Jr? I am a fan of both athletes and understand why it’s such a big attraction, but for me you are asking for a 100 meter sprinter to win a marathon! A lot of the time you’re using the same muscles but in very different ways. Mayweather Jr has been boxing successfully for an extremely long time. So outside of an injury or the luck of the Irish, I can’t see Connor McGregor winning. Q: The Rock, “Stone Cold” Steve Austin, Goldberg and The Undertaker are cited as your all-time favorite Professional Wrestlers. Would you ever contemplate becoming a Professional Wrestler in the future? Yeah, I love Wrestling. It’s a great childhood memory of mine. I wouldn’t rule it out but it’s not currently in my plans but I would like to feature on a big show someday. Q: Bellator MMA most recently returned to London, United Kingdom for the second time in history for Bellator 179 inside the SSE Arena and delivered an outstanding event. What are your thoughts on Bellator MMA now annually hosting events in London, United Kingdom? I think it’s a must-do. MMA in the UK is growing at an amazing speed and producing countless amounts of top level fighters and now there is another platform for their skills to be displayed around the world, so it’s definitely a good thing. Q: Who was the biggest role model in your life growing up? I would have to say my parents. Q: Last but not least before we leave Michael, do you have any sponsors that you would like to take the time to both thank and acknowledge? Massive shout out to my club the London Shootfighter and my coaches Paul Ivens and Alexis Demetriades. Paul Jarman and Back to Basic Therapy for my treatments and my MMA sponsor Bad Boy. ← Michael Taylor on the Trading Block?